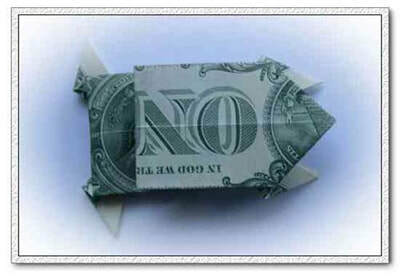 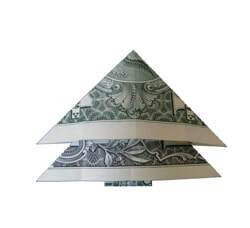 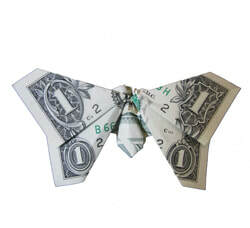 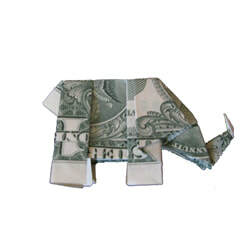 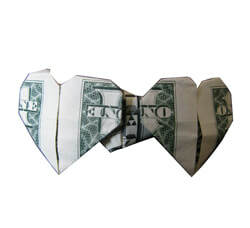 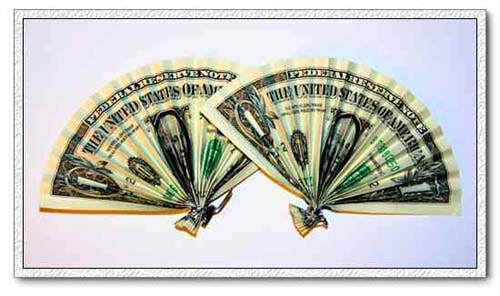 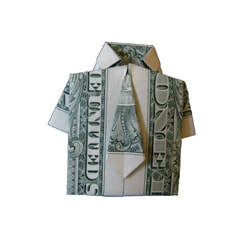 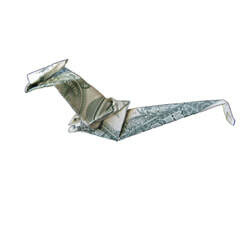 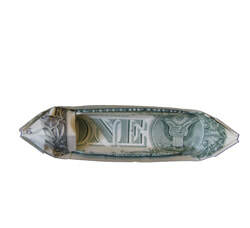 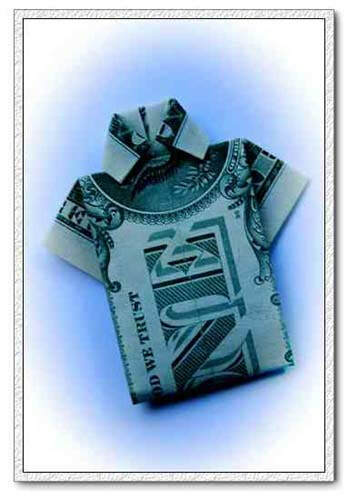 ​Our artists use actual one dollar bills to form a variety of figures, entertaining your guests. 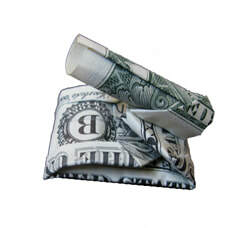 Guests receive a clever, attractive gift to hang. Each gift comes in a matted frame. 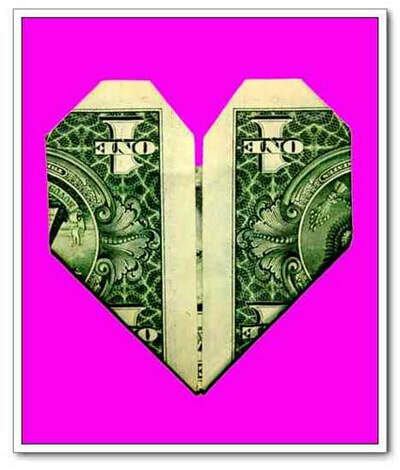 Size is 8 by 10 inches.